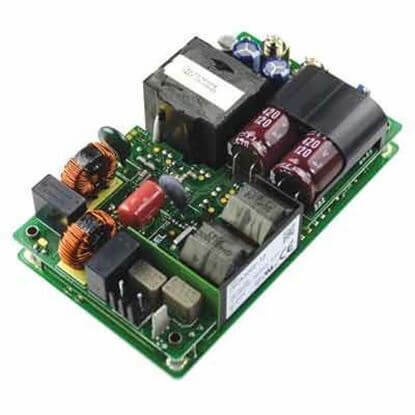 Our 5 volt open frame power supplies provide a smaller size footprint compared to their 5Vdc chassis power supply equivalents. 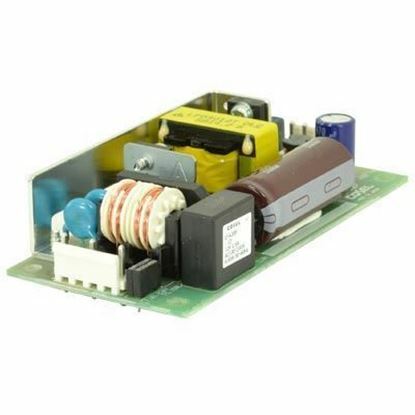 Industry standard footprints such as 3x5” and 2x3” are offered. 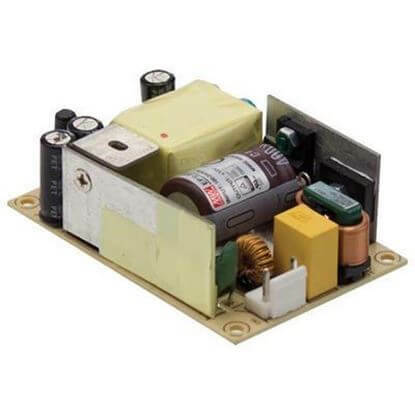 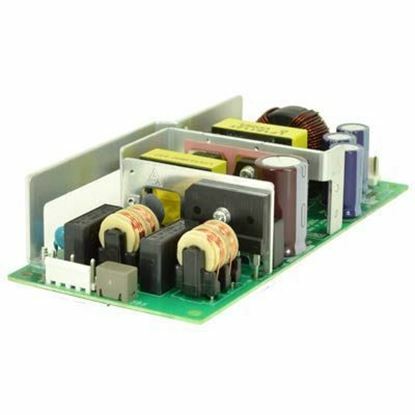 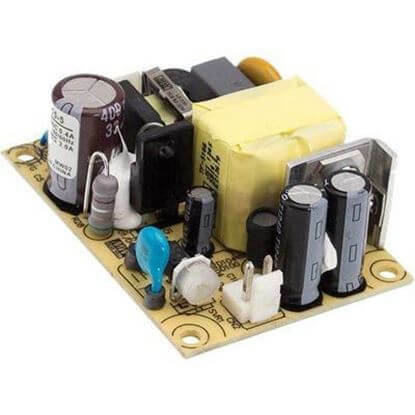 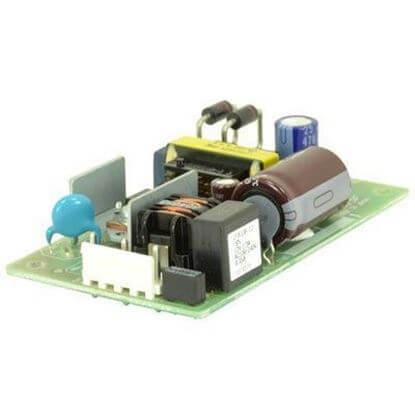 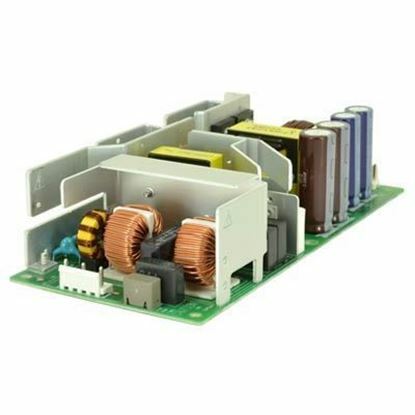 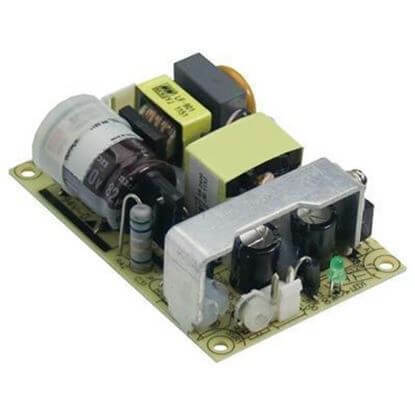 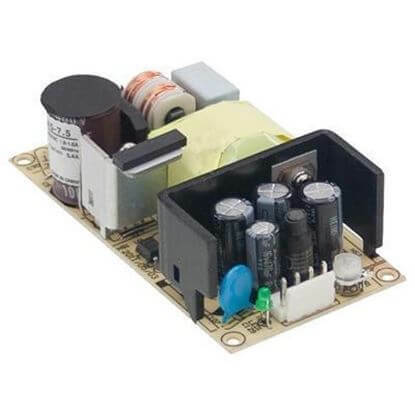 The superiorly designed 5 volt open frame power supplies by manufacturers such as Cosel, Power Partners and TRACO Power are housed in low profile, very compact packages with the highest power densities. 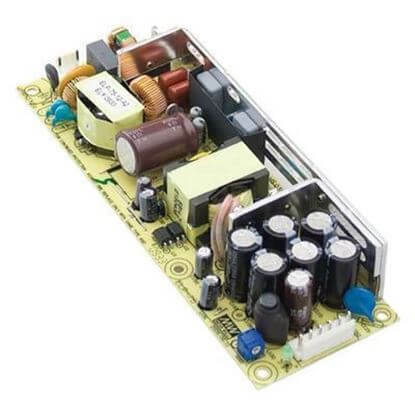 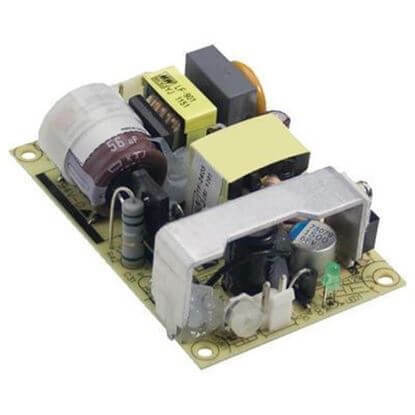 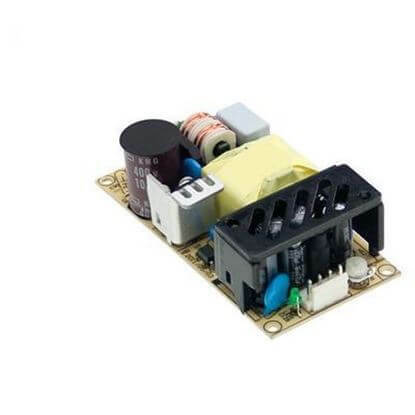 These high-end 5V open frame power supplies also provide system designers with flexibility by including auxiliary outputs, remote ON/OFF and remote sense functions. 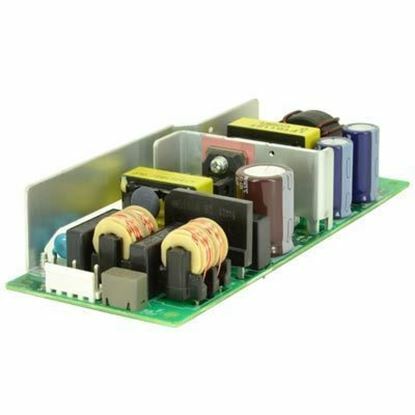 All of our 5V open frame power supplies have appropriate safety certifications for industrial or healthcare applications. 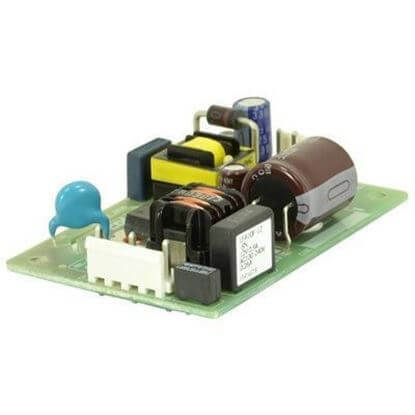 These safety approvals include UL60950-1 and IEC 60601-1 3rd edition.